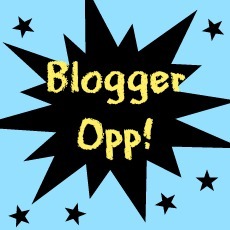 xoxo - TiffanyBC: Blogger Opp: Awesome Cash Giveaway + Free Sign Up! Blogger Opp: Awesome Cash Giveaway + Free Sign Up! Here is a great opportunity for bloggers that are looking to increase their following. Natasha from Serenity You is getting close to 1,000 followers on Pinterest. And in celebration of this awesome occasion, she is giving away some cold, hard CASH! Create a post on your blog and share this giveaway with your followers and fellow bloggers. Get the html code HERE. Your Pinterest link added to the giveaway Rafflecopter for FREE!